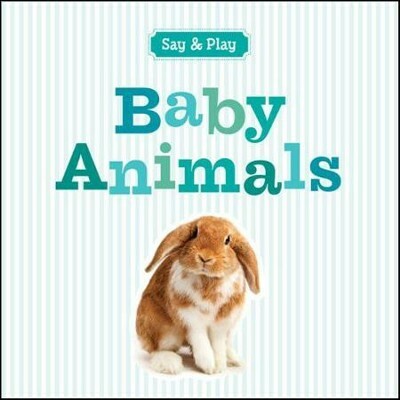 By: Sterling Publishing Co., Inc.
Children love baby animals--and this board book features jaw-droppingly cute photographs. Meet a menagerie of creatures--each with a colorful caption/label--from kitten and puppy to monkey, bunny, and koala. What could be sweeter? I'm the author/artist and I want to review Baby Animals.